thyssenkrupp Industrial Solutions, a leading partner for the engineering, construction and service of industrial plants and systems, has signed a contract to supply a large-scale continuous mining system to Italian-Thai Development PLC (ITD). ITD is a Thailand’s leading integrated construction firm with wide experiences and expertise in construction activities. 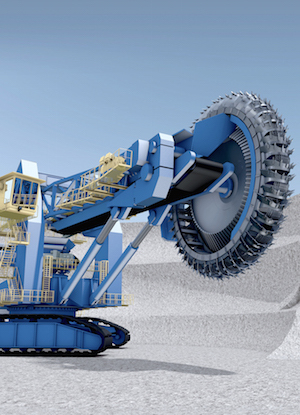 The mining system, including two newly developed barracuda bucket wheel excavators, will be used to remove overburden at the Mae Moh coal mine in Northern Thailand. It is due to go into operation in spring 2020. Mae Moh mine is the largest open-pit lignite mine in Southeast Asia. It is located some 600 kilometers from Bangkok, in Lampang province in the north of Thailand. The new mining equipment, with capacities of up to 18,000 tons per hour, will be used to remove, convey and dump overburden. 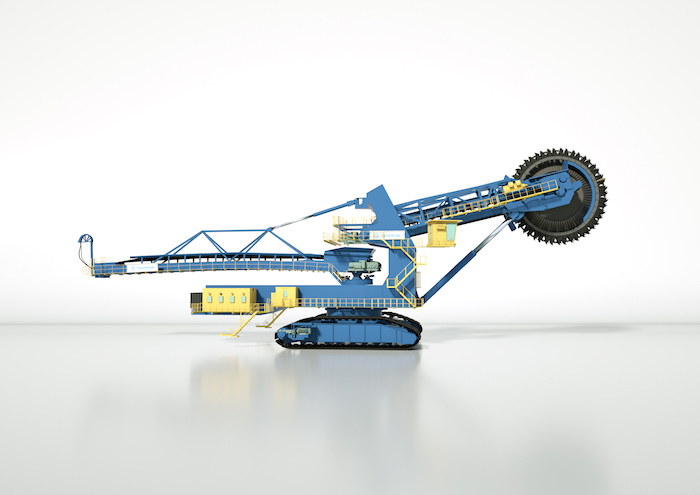 Two barracuda compact bucket wheel excavators with belt wagons and hopper cars will be supplied by thyssenkrupp, as well as two spreaders with tripper cars. Within the scope of the order thyssenkrupp will take care of engineering, procurement, construction and commissioning of the continuous mining system. Thanks to its continuous operation the new mining system will help reduce both operating costs and environmental emissions at the Mae Moh mine. This is made possible by the use of two barracuda bucket wheel excavators that are able to work in hard material layers. Combined mining and loading of material by a single machine eliminates the need for blasting and separate loading operations. The Industrial Solutions business area at thyssenkrupp is a leading partner for the engineering, construction and service of industrial plants and systems. Based on more than 200 years of experience we supply tailored, turnkey plants and components for customers in the chemical, fertilizer, cement, mining and steel industries. As a system partner to the automotive, aerospace and naval sectors we develop highly specialized solutions to meet the individual requirements of our customers. More than 21,000 employees at over 100 locations form a global network with a technology portfolio that guarantees maximum productivity and cost-efficiency.